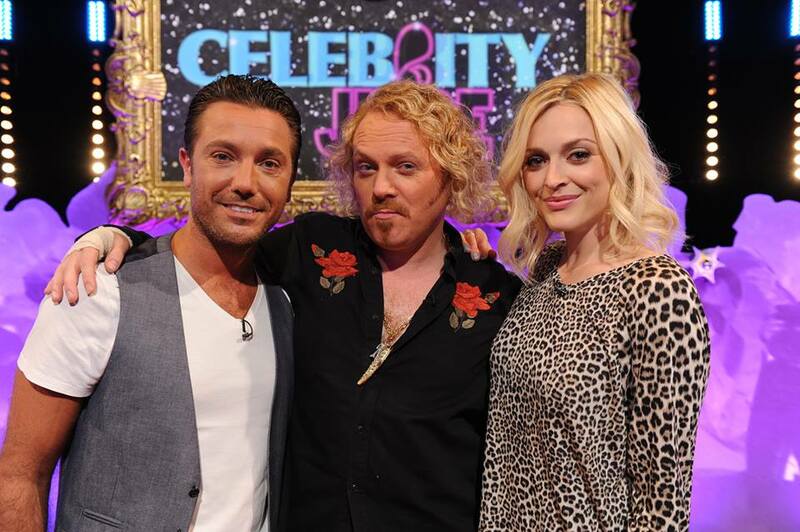 Celebrity Juice Compilation Special – 18th December! Gino appears on the anarchic ITV2 show Celebrity Juice in their Christmas compilation show featuring the best bits, unseen clips and some hilarious outtakes from the last series! Tune in on 18th December at 10pm on ITV2 for some Gino and Keith hilarity!